Danielle Adams joined Thorne Segar in February 2015. 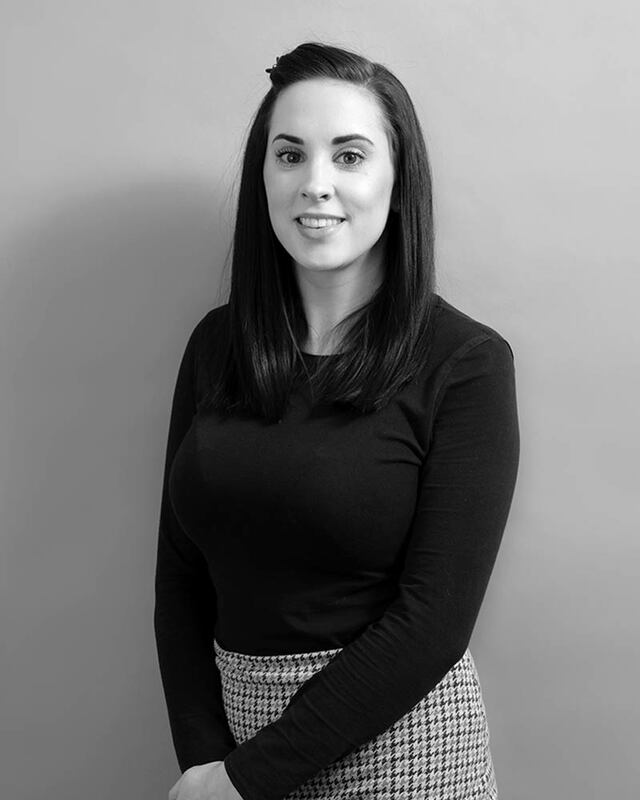 As well as acting as a paralegal in the private client department she is also director Rebecca Padgett’s right hand assistant. Concurrently she is undertaking a CILEx Level 3 Professional Diploma in Law and Practice specialising in the Administration of Estates and Wills funded by us. She is singled out by her commitment, drive and eagle eye. Danielle has undergone training through CRUSE and Dementia Friends. When she’s not off on sightseeing forays outside work, Danielle loves to walk her dog Ted, cook and fundraise for local charity Stand against Speed 4 Bethany. Regulated By: Solicitors Regulation Authority, CILEx Regulation.